The kitchen is the most used room in your home, so check out these kitchen storage solutions and organizers to make the best use of every inch of it while cooking, eating and socializing. 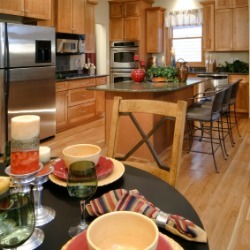 Whether you have a small or large kitchen, I bet you feel like you could use more room in there. That is no wonder, because a lot of activities go on in the kitchen, many of which need lots of space to spread out, and can also get pretty messy. 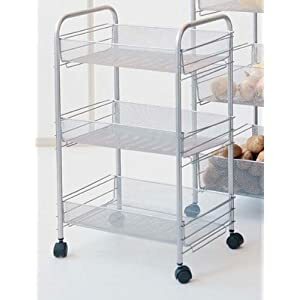 There are oodles and oodles of products designed to help you keep your kitchen organized and make the best use of all the space you have, for purposes of cooking, storing food and dishes, and cooking utensils, pots and pans too. If you've used a product that has really helped you out you can skip down to share your recommendations and review here, so I can learn about even more great products. 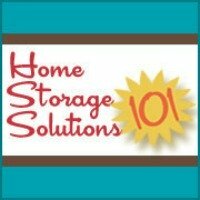 What Products Help You With Your Kitchen Organization And Storage? 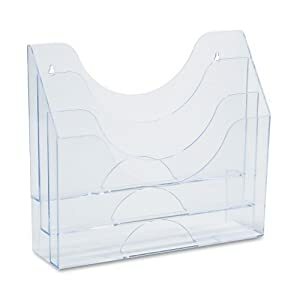 I've tried to find some of the most creative and helpful products out there to help us organize and store things in our kitchens, but I know I cannot have discovered everything. 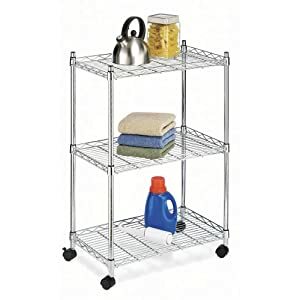 Click below to see products which have already been featured on this site, to see if any of them can help you organize your kitchen.